Proper taste sensation is an important component of overall wellness. Taste disorders range from reduced taste sensation (hypoguesia) to lack of ability to taste anything (aguesia), and can affect a person’s quality of life. Taste, along with smell, is a component of the perception of flavor. It stimulates the flow of saliva and production of digestive enzymes that help us process the food we eat. Proper taste sensation is an important component of overall wellness, and one that is easily taken for granted until altered or lost. How does the dentist diagnose Taste Disorders? Your dentist can apply sweet, sour, bitter and salty flavored substances to your tongue to help map the location and severity of a taste disorder. In addition, motor and sensory functions of the tongue can be evaluated with simple tests of the cranial and spinal nerves that supply the head and neck region. Periodontal disease, dental caries (i.e. 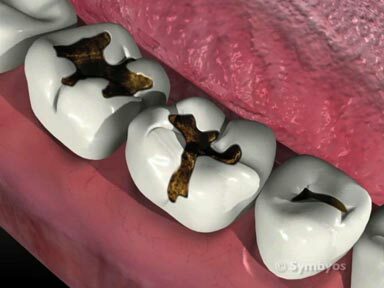 decay), and dental infections need to be ruled out as contributing factors. 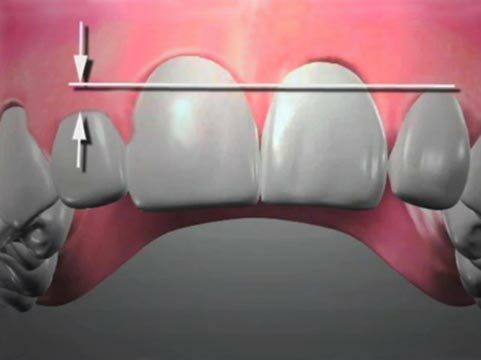 Generally this is done by a comprehensive examination and full mouth series of X-ray images (radiographs). If you wear dentures, your dentist will evaluate the soft tissue for fungal infections, and review your regimen for wear/care of the dentures. Dentists generally recommend taking dentures out at night to allow the soft tissues to rest, and to discourage fungal infections (Candida albicans) from occurring. 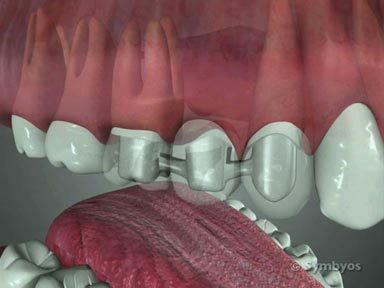 The condition of your dental restorations (for example, crowns, fillings, etc.) will be evaluated. Sometimes a bad taste may originate around a filling, crown or other dental restoration that is failing. Your dentist may also evaluate your sense of smell, since it is important in the overall perception of flavor. Frequently this test involves having the patient close their eyes and attempt to identify certain common smells, for example coffee. Problems with taste can be a sign of serious medical conditions, or may simply be due to medications, improper nutrition, short-lived respiratory infections, fungal infections, or allergies. Other factors include smoking and oral hygiene. The dentist can rule these more common causes out by reviewing your medical history. Injuries to nerves involved in taste can occur when wisdom teeth (third molars) are removed, or when certain ear or jaw surgeries are performed. Again, history is important in identifying these causes. Your dentist can help determine the type, severity, and cause of your impaired or altered taste sensation. He or she may also recommend a consultation with an otolaryngologist (Ear-Nose-Throat) physician, especially if the underlying cause is not apparent from the diagnostic workup. If the cause of your taste disorder is found to be infection, locating and treating the source of the infection is critical. A tooth abscess may require endodontic treatment, periodontal treatment, or tooth removal. A fungal infection may require anti-fungal medications, modifications to antibiotic regimens, and disinfection of dentures / soft tissue rest (where applicable). If taste impairment is associated with tooth decay (caries), fillings or other restorative dentistry may be necessary. If the taste disorder is due to improper nutrition, certain vitamin regimens may be recommended, as well as more definitive dietary modifications. To the extent that smoking and oral hygiene may play a role, your dentist may provide tobacco counseling and specific oral hygiene instruction. The dentist may be able to assist you in a smoking cessation program by prescribing appropriate medication. If none of these treatments is successful at restoring proper taste sensation, your dentist may refer you to an oral surgeon, or physician for imaging studies (CT scans, MRI, etc. ), the scope of which may be outside the realm of dentistry.